When it comes to maintaining a grooming routine, it’s easy to let old habits die hard. With a dizzying number of serums, shampoos and scrubs promising to sculpt a more handsome man out of you, we know that the thought of giving your bathroom cabinet an update can only serve to worsen your crow’s feet with stress. 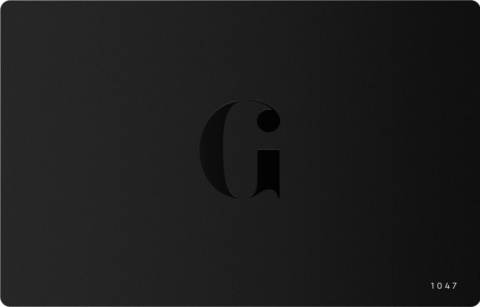 Fortunately for you, Gentleman’s Journal are here to give you a (well-moisturised) hand. There might well be more to life than being really, really, really ridiculously good looking — but for our esteemed panel of judges this year, it seems to be working out pretty well. From a stellar shortlist of grooming products, our four adjudicators picked the items that best satisfied their exacting criteria. 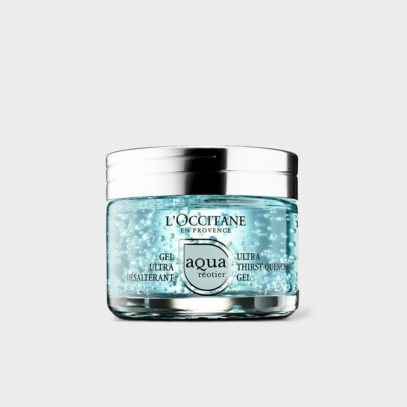 First up: skincare, where L’Occitane Aqua Réotier Ultra Thirst Quenching Gel proved the most impressive contender. “I love the scent of this moisturiser — it reminds me of my summers in France!” says Toby Huntington-Whiteley. “It left my skin feeling hydrated and energised for the whole of the day,” Jack Guinness agrees, “it’s non oily, feels light and leaves skin feeling hydrated”. 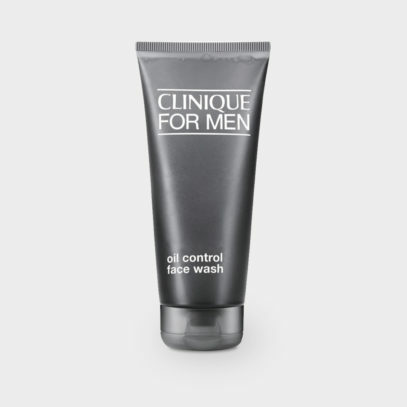 An honourable mention also goes to the Clinique Oil Control Face Wash, which Sam Harwood found particularly effective for his combination skin, describing it as “comfortable and firming”. 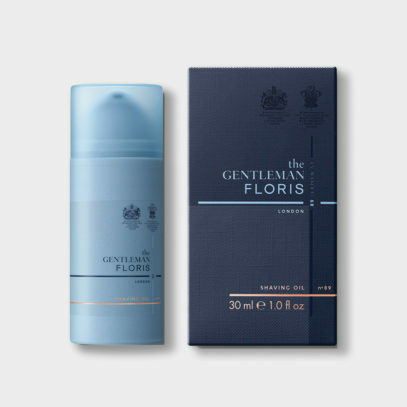 Toby was similarly impressed, “I have always used shaving soap — and this lathers amazing well, giving a smooth and easy shave.” Another crowd pleaser was the Floris No. 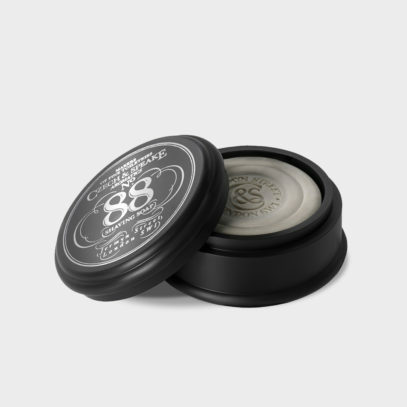 89 Shaving & Beard Oil, which Sam has now adopted as a staple in his “‘get up & go’ routine”. 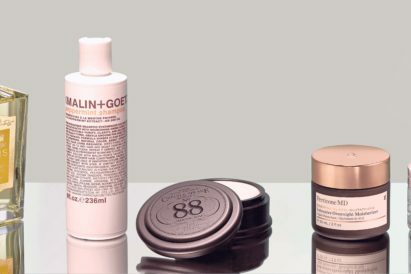 Over in haircare, and the consistently popular Malin + Goetz reigned supreme with their Peppermint Shampoo, which Sam describes as an “invigoratingly fresh take on a gentleman’s classic, which leaves your hair feeling awake, hydrated and restored”. 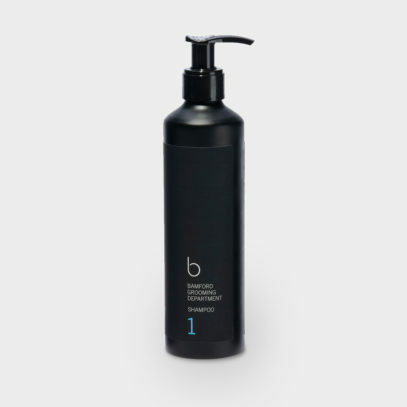 This shampoo edged out Bamford Grooming Department’s Edition 1 Shampoo — which is packed with Keratin to improve the condition of the hair fibres, and keeps hair feeling silky smooth. Always a closely-contested category, our shortlist of fragrances this year left our judges with a high-quality problem in selecting a winner. 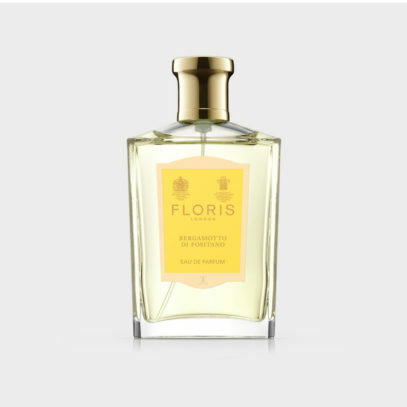 Top spot this year goes to master perfumers Floris, and their Bergamotto Di Positano scent. 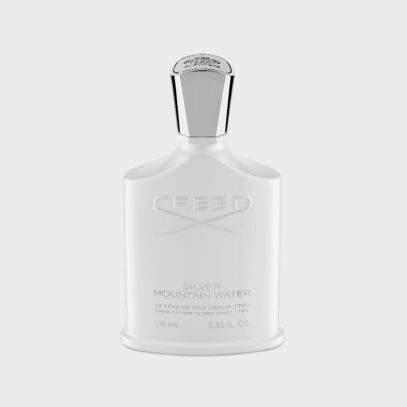 Toby thinks its place was earned thanks to its “light, refreshing and a warming scent, which makes it perfect for both day and night.” Just pipped to the post was Creed’s Silver Mountain Water, which Jack liked for its citrus, punchy scent and “young and energetic” mood. Anyone who claims that beauty lies in the eye of the beholder clearly fails to recognise the power of a good moisturiser. 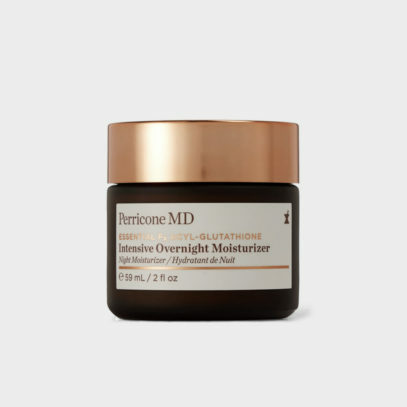 Rounding off our list of the best is the Perricone MD Intensive Overnight Moisturiser, Jack’s favourite of the products. “I love this,” he says, “easily absorbed, super light, and incredibly nourishing” — what’s not to like? 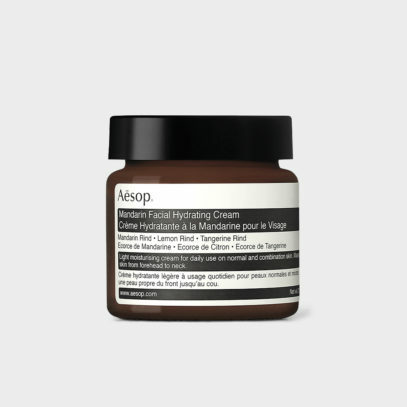 Another strong contender was the Aesop Mandarin Facial Hydrating Cream, which is particularly good for oily skin in colder weather, and leaves you feeling soothed and hydrated. 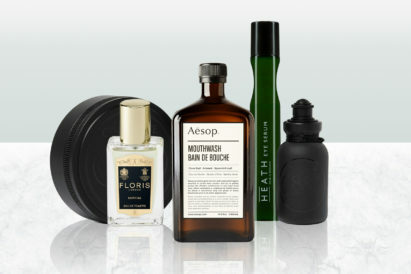 From a stellar shortlist of grooming products, our four adjudicators picked the items that best satisfied their exacting criteria.